Hi Everyone, I am not quite sure when The Cliff will be back up and running. Ultra large one bedroom suites, with spectacular ocean views. 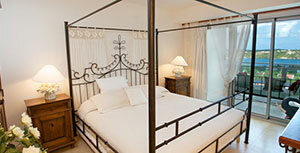 Each two bedroom suite extends from the front to back of the building. The deluxe two bedroom offers an even larger living and dining area. The three bedroom comes in a variety of bedroom configurations. 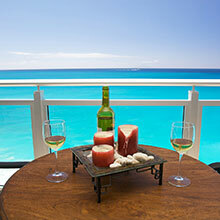 The Cliff at Cupecoy vacation rentals are located on one of St. Maarten’s finest beaches, Cupecoy Beach. 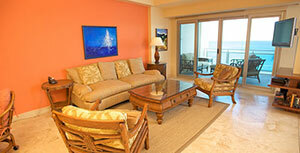 All suites comes with ocean views, full amenities and privacy. 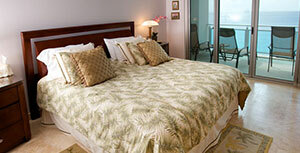 Each upscale condo is elegantly furnished, offering exceptional comfort and luxury. The Cliff at Cupecoy Beach condominium residential property is very quiet and private, which you will find to be a very relaxing atmosphere after a long day of touring the island, shopping and sightseeing. The sound of the sea at The Cliff at Cupecoy Beach is inspiring. The view from your terraces overlooking the pool area with scenes of guests relaxing and reclining on our poolside chairs while sailing boats lazily pass by on the tranquil blue Caribbean ocean, will simply fill you with amazement and wonder. 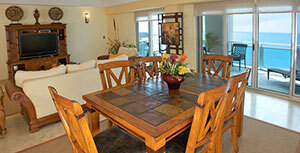 The Cliff at Cupecoy is the finest in St. Maarten vacation rentals with an excellent staff and facility. 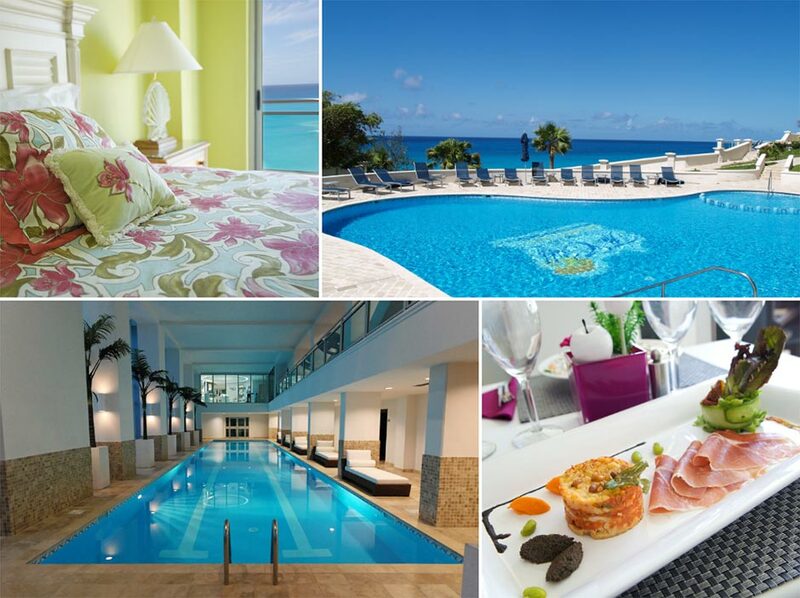 A testimonial to the ultimate Caribbean holiday life on St. Maarten/St. Martin, The Cliff at Cupecoy is a prestigious, one of a kind vacation experience. Situated in a prime real estate area on St. Maarten often called the “Gold Coast”, The Cliff at Cupecoy looks over the pristine white sand and sapphire waters of secluded Cupecoy Beach. Each suite and penthouse offers panoramic views of the Caribbean Sea, and neighboring islands of Saba, St. Eustatius, St. Kitts and Anguilla. This unique luxury oceanfront condo rental property is one of a kind in the Caribbean. Welcome to The Cliff at Cupecoy Beach in St. Maarten.